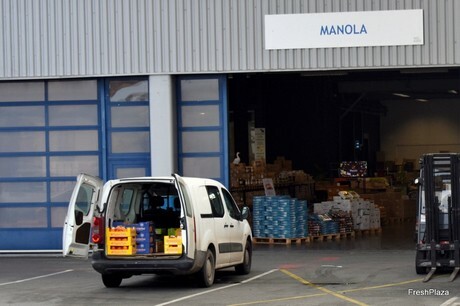 Based at the MIN market in Lomme since 1996, the company Manola created by Diana Alldis, is specialized in dried fruits and high-end grocery products for professionals. 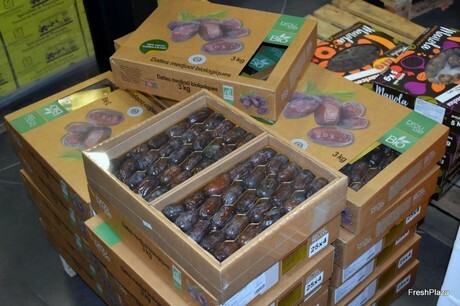 Awarded first in the world in dried fruits by quality labels like Fel’Partenariat and Fel’Excellence, Manola offers a wide range of products, the 3 most popular being the almonds, the dates and the figs,” explains Jérôme Marcant, commercial representative of the company. 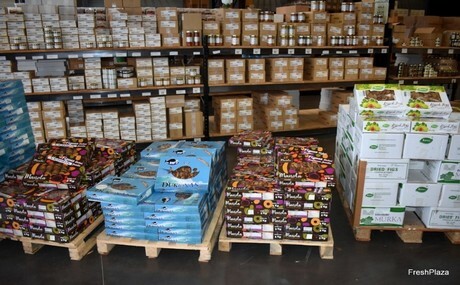 Manola also satisfies the gourmet clientele and connoisseurs of fine products by offering different calibers of dried and oleaginous fruits (almonds, hazelnuts, cashews, walnuts…) and different packagings adapted to each product (trays, buckets, boxes or cartons). Different calibers of dried figs, to be eaten almost without moderation! 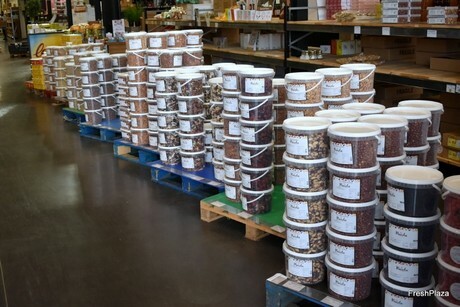 Oilseeds, fruits and gourmet mixes in buckets, made in the Manola workshop. A true craftsmanship. 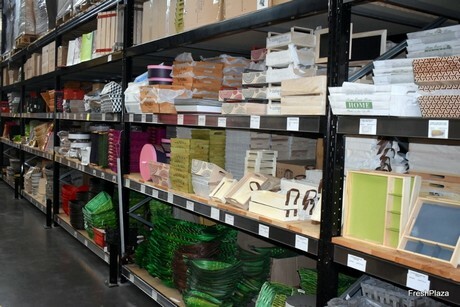 Other products offered by Manola: trays out of wood, wicker, cardboard, iron or imitation leather to make beautiful compositions.